Let money come to you in a number of ways this year. Unlike your paycheck, which you earn for actively working, passive income is money you earn whether you’re taking action or not. Passive income ideas can range from something like a stock dividend or a coupon payment on a bond to rental payments from tenants of a property you own or renting out your car on weekends. Although age-old strategies like real estate investing continue to lead countless investors toward financial independence, the digital age has opened the door to new ways of generating passive income streams, including P2P investing, publishing an e-book and even blogging. In most passive income streams, some work and/or a financial investment will be required up front, but once established, you can let the income come to you with little to no active effort on your part. Here are the best ideas for earning passive income this year. Virtually anyone can open a savings account, and — through the process of compound interest — earn passive income on their deposits. Savings accounts don’t come with the potential for big earnings like stocks, but since they’re FDIC-insured, they also don’t come with the risk. Take the money you don’t immediately need out of your checking account and put it into an interest-bearing savings account. 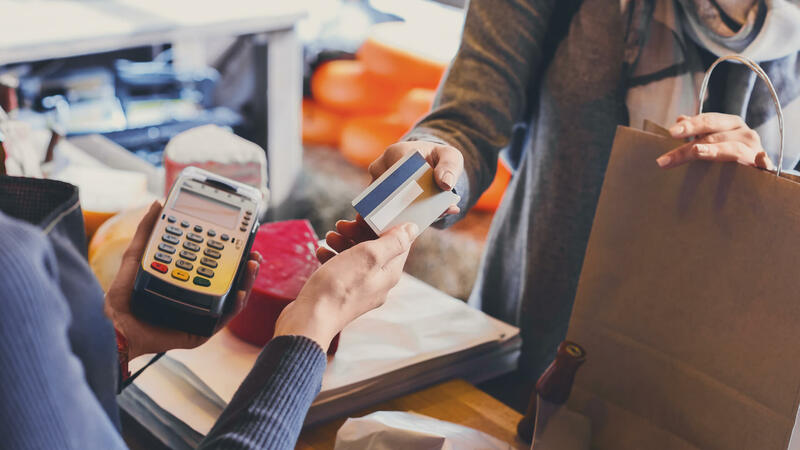 The average interest rate on a savings account is just 0.1 percent, but shopping around should help you find plenty of rates in excess of two percent. The best cash-back cards literally pay you to shop: You can earn passive income by putting purchases you’d make anyway on the card. As long as you pay in full on time every month, you won’t be hit with a finance charge, and you’ll collect points that you can use for purchases, pay your balance or even convert into actual cash. Depending on your card, you might get as much as five percent back on certain spending categories. Financial institutions issue certificates of deposit for terms ranging from a few months to 20 years; when the term is up, you cash in your CD for the principal plus interest, which you can use to invest. Like savings accounts, CDs are insured so they’re virtually risk-free, but they usually pay higher rates, making these a great option for how to make passive income. The downside is that there’s a penalty for pulling out your money before the end of the full term, so only use cash you know you won’t need to rely on in the near future. Average CD rates range from 0.12 percent for a one-month CD to 1.27 percent for a 60-month CD, but there are plenty of options that pay much more. Instead of paying down your debt right away, consider investing in bonds to passively grow the money you have. Then when the bond term is up, you can cash out the principal plus interest and pay off debts. No investment is foolproof, but — with the exception of riskier high-yield bonds — bonds are generally considered “safe” investments. However, just how safe will determine what sort of yield you can expect, with riskier bonds paying more. Bond yields vary over time as well based on the prevailing interest rates, so be sure to compare options before making a selection. Owning an investment property is out of reach for many, but if you’ve got an extra room, the extra space can become your ticket to a reliable stream of passive income. Don’t worry — the days of rolling the dice on a creepy roommate with a classified ad or a post on Craigslist are over because of services like SpareRoom and Cozy that help you advertise your space and screen tenants. Once you find a match, you can take some or all of your new roommate’s rent and put it toward paying off debt — like your mortgage — or invest it in other passive income streams. When you shop through sites like Ebates and Swagbucks, you can buy the things you would ordinarily purchase at the stores where you normally shop. The difference here is that you earn points, gift cards and even cash — all of which can be applied to future purchases or just stashed in the bank. When you own something cool, like a nice camera or a pinball machine, you can choose to rent it out to someone who needs it for an event or a party but doesn’t want to buy it. That’s where sites like PeerRenters come in. You photograph and list your rentable item, and then sit back and collect the cash when someone needs your fog machine or electric guitar for a weekend. Don’t let your perfectly good bike sit in the garage and gather dust. By signing up for Spinlister, you can rent your bike to somebody who needs two wheels but doesn’t want to buy a bike of their own. Spinlister takes a 17.5 percent fee on the rental, but you can set your prices to attract renters and make out reasonably well. The site claims can make up to $500 a month renting your bike. Sites like Turo let you rent your car for a daily rate. 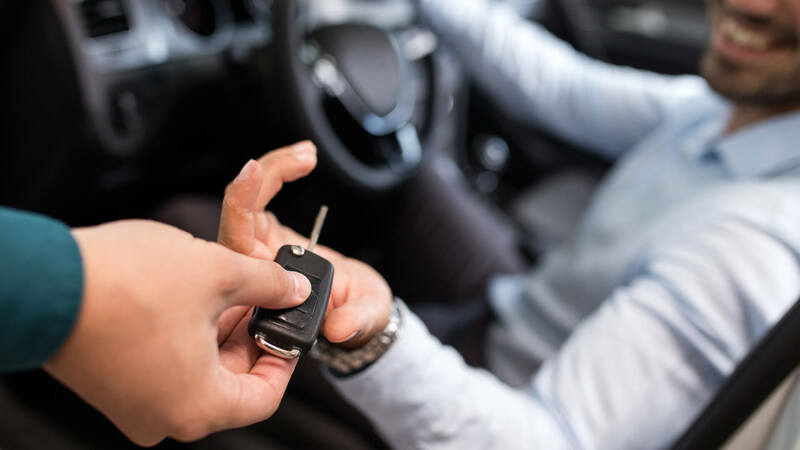 Consider signing up as a car host if you own a car that you use infrequently or if you know you won’t use it on certain days. Turo provides insurance and claims you can cover your car payment by renting it out just nine days per month — estimating that a 2018 Toyota Camry could make $366 a month in Los Angeles over 10.5 days. You can earn hundreds of dollars a month to pay your creditors if you’re willing to turn your car into an advertisement. Sites like Wrapify pair drivers with major companies like Petco and Microsoft, which pay big bucks to turn cars into moving billboards. No upfront investment is required, your car won’t be harmed and Wrapify estimates that full coverage can earn you approximately $264 to $452 a month. Dividend stocks are stocks issued by companies that pay a portion of their profits back to investors in direct payments. Like any other stock, the face value of your shares can increase or decrease depending on the markets, but those dividends will keep coming in at a steady pace whether the Dow Jones Industrial Average is up or down as long as you own the stock. There is some risk that a company might lower or end its dividend, but it’s pretty rare. From 2009 to 2015, the average dividend yield for S&P 500 stocks was 1.99 percent, but some companies will pay much more. CenturyLink, for instance, was paying 8.4 percent in March of 2019. When you can’t or don’t want to be a landlord or roommate, you still have options in real estate: Among the most simple are real estate investment trusts or REITs, which own income-producing commercial or residential real estate. They are traded in shares on the open market just like stocks, so you can buy as little or as much as you want. The reason they’re great for passive income is that by law, REITs must distribute at least 90 percent of taxable profits as dividends to investors like you. The average dividend yield for REITs on the S&P 500 is 2.04 percent, but you can get significantly more with some of the riskier options. Real estate crowdfunding is a similar approach to a REIT in that it’s a group of investors pooling their money to invest in real estate assets. Sites like RealtyShares and FundRise allow investors to contribute fairly small sums of money into a pool of funds that investors borrow to flip houses or buy rental properties. The investors pay back the loans with interest, and that’s where you make money — but like all investments, some risk is involved. FundRise advertises historic annual returns of 8.7 to 12.4 percent, but this is a very young industry and your results could be very different. Buying an investment property and renting it out is by no means an easy process, and it’s not a passive income stream for everyone. But if you have or inherit a property — or you have the means to purchase one — an investment property can be one of the greatest generators of passive income out there. Even if you just break even, the renters will still be paying down your mortgage and building equity for you as the value of the property appreciates over time. Instead of wasting your photo-taking talents on Instagram, make your hobby pay by selling your photos online and generating passive income that streams in when people buy them. Major photo distributors like Shutterstock accept submissions; just be sure to follow all the guidelines. Starting a blog is easy. Making it pay, not so much. 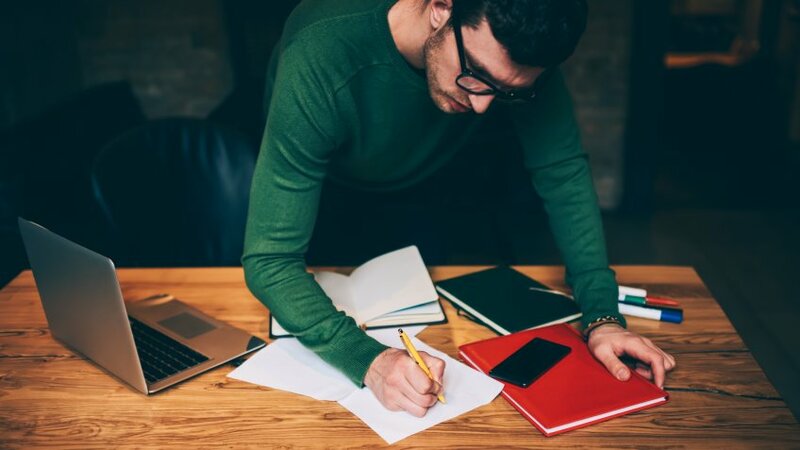 But it is possible if you’re willing to put in the work, and that work could eventually lead to a steady stream of (relatively) passive income. The basic steps are picking a topic you love, choosing a platform like WordPress and creating interesting, funny, useful or otherwise compelling content so that your blog can generate cash through revenue streams like ad sales or subscriptions. Several competing companies offer writers the chance to publish their own e-books, but none have the reach of Amazon. Amazon’s Kindle Direct Publishing service allows authors to self-publish both digital and paperback books and also provides the platform to sell the finished product again and again. That scenario begins with you downloading the free KDP self-publishing kit. You can choose between options to earn 35 or 70 percent of the selling price on Amazon, but the 70 percent option will mean paying a delivery fee depending on the size of the file. Whether your draw, write poems or take pictures, your artistic inclinations could earn you passive income and help you escape the trap of debt. Companies like NobleWorks and Calypso accept submissions and might ultimately pay for the best entries. Your words or images could end up on cards and the card company’s money ends up in your bank account. Perhaps you have skills such as writing code or constructing a backyard deck. 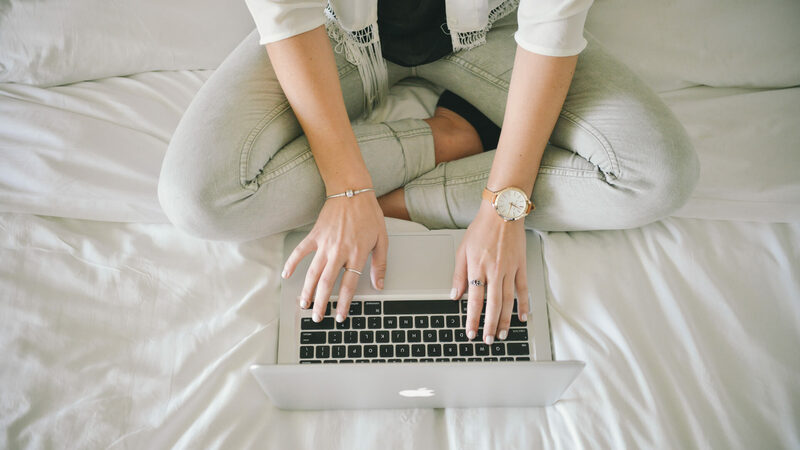 Platforms like Digital Chalk and Click4Course offer the tools you need to sell your knowledge by helping you develop and publish your own online course. Create your tutorial, publish it and get paid — over and over. Digital Chalk charges as little as $10 a month and a $4.99 registration fee to sell on its platform, but you can set the price of your class at a level that maximizes your revenue. One 45-minute course on social media in the workplace sells for just $20. Some apps you buy and others you download for free — the catch with the latter is that they usually come with ads. To make some passive income, you can sell your own app or give it away for free and then use it to sell ad space. Technical know-how or coding experience is clearly a plus, but it’s not necessary: Sites like Bubble make it easy for anyone to create professional apps. It is competitive, though: Just one in four iOS app developers make $5,000 or more from their app according to Appinventiv — with an even lower rate among Android developers. From silly pets to skateboard tricks, viral videos race across the internet at incredible speed — and they earn big bucks for the people who made them. You, too, can create a profitable YouTube channel and monetize it with advertising, merchandising and other ways to earn passive income that you can use to pay your debts. Find out how by visiting the YouTube Creators Academy. One of the benefits of being a rock star or movie star is that royalties pay dividends for as long as the public consumes your work. But even if you didn’t create the movie or song, you can buy royalties on sites like Royalty Exchange, which lets anyone purchase the rights to someone else’s intellectual property and reap the steady payments associated with it. 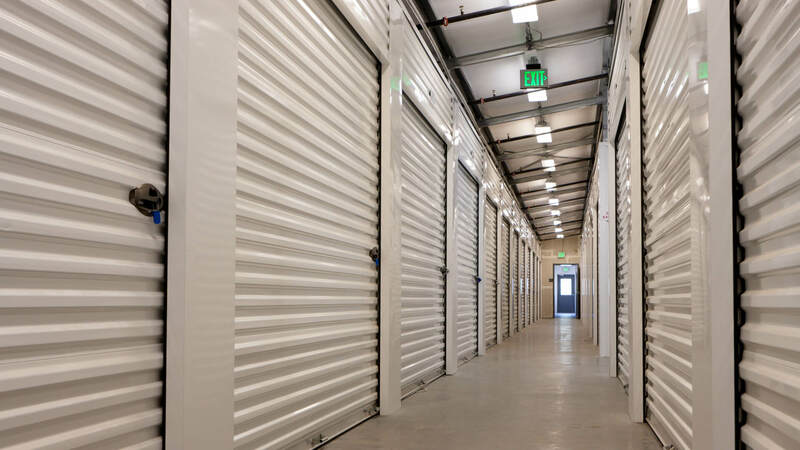 Americans have a lot of stuff — so much, in fact, that the country is home to 50,000 storage facilities. Many of these facilities are grouped into REITs that you can invest in with just a small amount of money, same as you would any other REIT. And just like regular REITs, they pay dividends — an average of 3.8 percent as of early 2019. Vending machines are one of the only recession-proof investments in the world — and if you own one, they can also be a fantastic stream of passive income. Sites like Gumball.com can hook you up with your very own vending machine. Just keep it stocked, and watch the money roll in as the hungry and thirsty insert cash all year long. Gumball.com estimates a profit of $220 for every case of gumballs you sell through your machine. Those annoying fees you wish you didn’t have to pay when you withdraw money at an out-of-network ATM could be going in your pocket. Companies like ATM Money Machine can put you in charge of your very own ATM, whether you choose to lease, buy or even start your own ATM business. The site’s lease-to-own options are around $80-$100 a month and can make between $530-$1,100 a month with a $2.95 usage fee. When you go for a drive, you’ll notice big advertisements towering high above the freeway. Advertisers pay good money to place their ads on billboards — and you can buy one of your very own. It’s important to understand the market and make sure all the permits are in order, but once you’re up and running, you can rent your billboard space to marketers for as long as you own it. FitSmallBusiness.com estimates the rent on a billboard average about $250 a month in rural areas, $1,500-$4,000 in small to midsized markets and $14,000 or more in big cities. Consider getting in on the person-to-person lending boom if you like the crowdfunding model but are not interested in real estate; investors like you pool small sums of money for borrowers who are looking to secure loans without going to a bank. Lending Club, Prosper, Funding Circle and Upstart are among the most popular P2P platforms. You collect passive income when the borrower pays back the P2P loan with interest — but you can lose your investment if they default. Go beyond blogs by buying a fully functioning e-commerce website and then use the profits to satisfy your debts. Sites like Flippa offer marketplaces for everything from dating websites to sites that sell watches. You can buy a site and use it for passive income or, if you have the savvy, improve upon it and flip it for more. One option selling on Flippa for $5,000 offers estimated profits of $45 a month. Click to read more about other ways to make money online. Planning for the future is easy and doable with this guide.